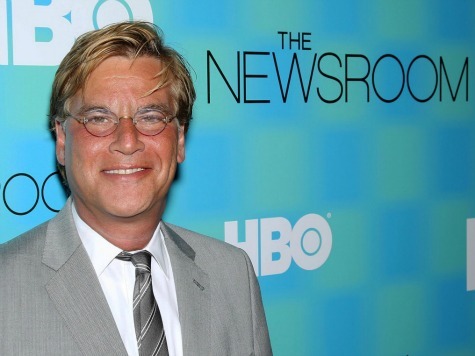 Oscar-winning writer Aaron Sorkin described President Donald Trump as a “dumb guy” with an “observable psychiatric disorder” in a feature interview with The Hollywood Reporter this week. 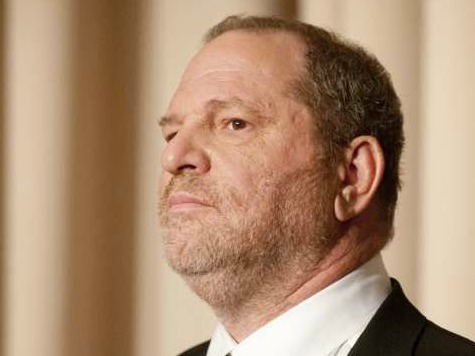 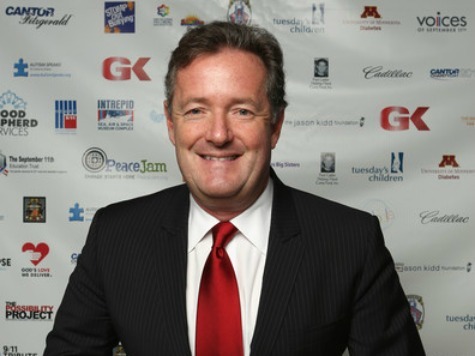 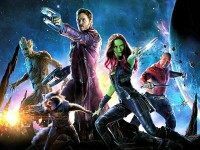 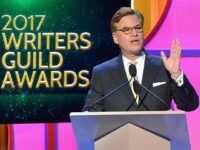 Sunday night’s Writer’s Guild of America awards show turned into a full-fledged array of anti-Donald Trump-bashing as Hollywood’s top writers repeatedly skewered the president during presentations and acceptance speeches. 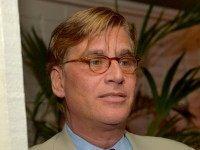 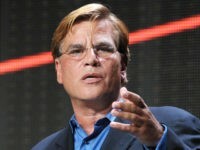 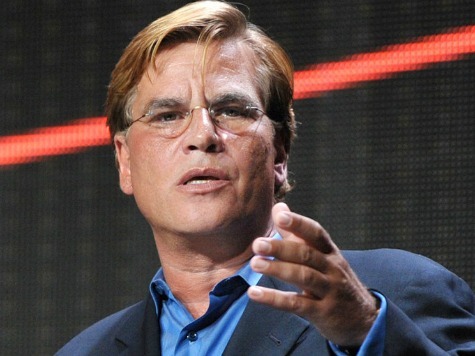 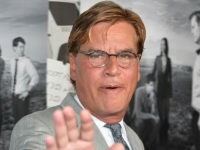 Screenwriter Aaron Sorkin slammed President Donald Trump as “out of touch,” defended the establishment media, and denounced climate change deniers Sunday in a Network-style acceptance speech at the Writer’s Guild of America Awards. 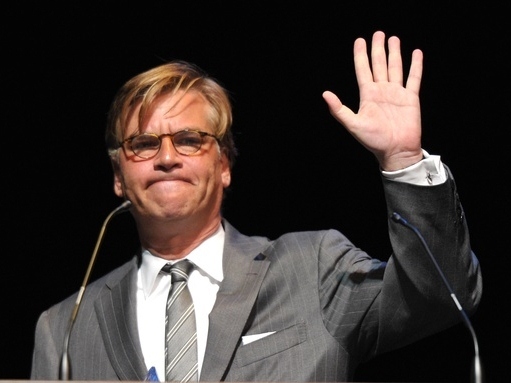 Oscar-winning screenwriter Aaron Sorkin unloaded on Donald Trump in a letter Thursday, calling his historic election a win for every racist and misogynist in America. 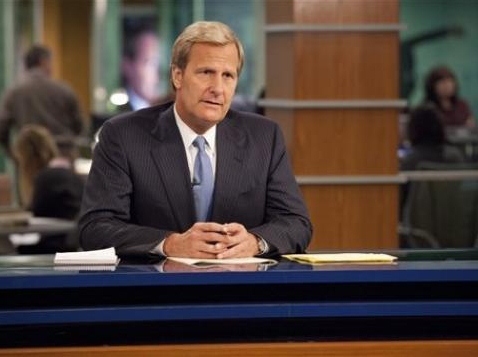 Cast members from the TV show The West Wing plan to campaign for Hillary Clinton in Ohio this weekend, while the Democratic nominee prepares for her first debate performance. 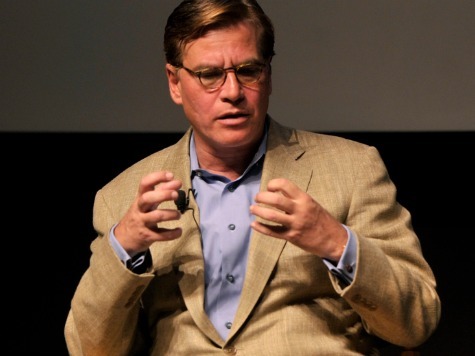 The West Wing creator Aaron Sorkin ventured a guess as to how the TV president he created, Martin Sheen’s President Josiah Bartlet, would vote in this year’s real-life presidential election — and the screenwriter made clear that Bartlet’s vote would not be for Republican Donald Trump. 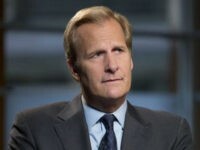 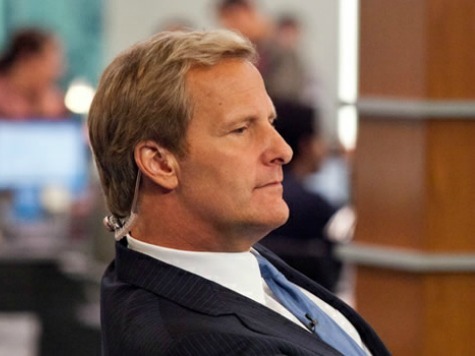 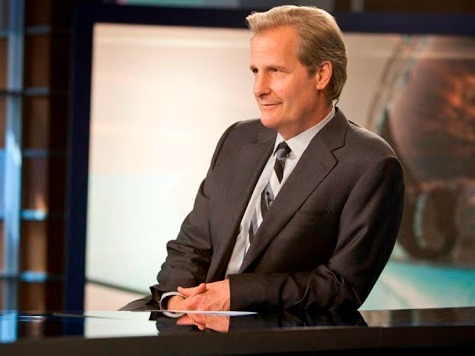 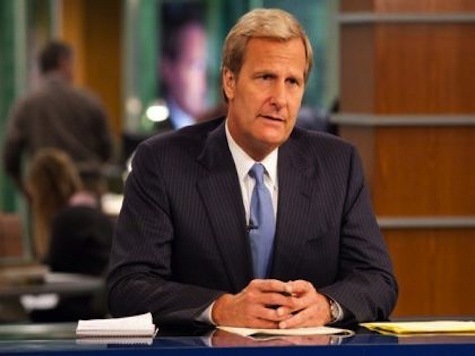 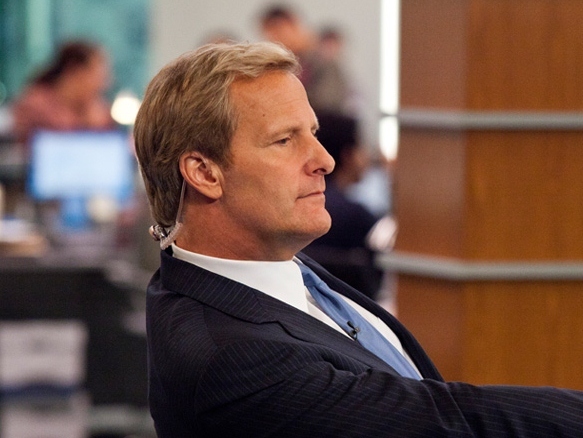 Actor Jeff Daniels reprised his character from The Newsroom, news anchor Will McAvoy, and went on a television-style tirade about whether or not Donald Trump’s candidacy represents a “best-case scenario” for Democratic presidential candidate Hilary Clinton in a new video produced by Bloomberg Television. 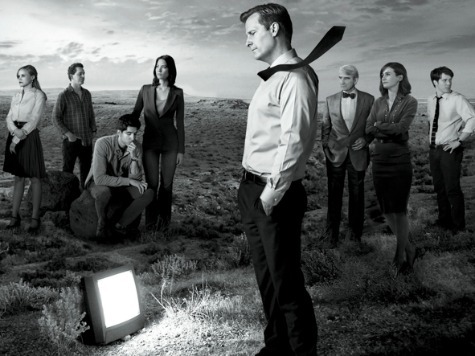 If it weren’t for the excessive spending of late ’90s Silicon Valley startups, one of TV’s most iconic shows would likely have been axed by network executives. 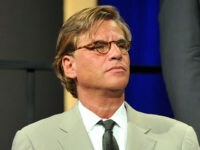 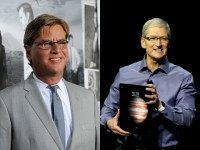 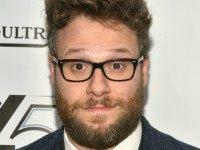 “Silicon Valley put the West Wing on television,” the show’s creator, Aaron Sorkin, tells The Ferenstein Wire. 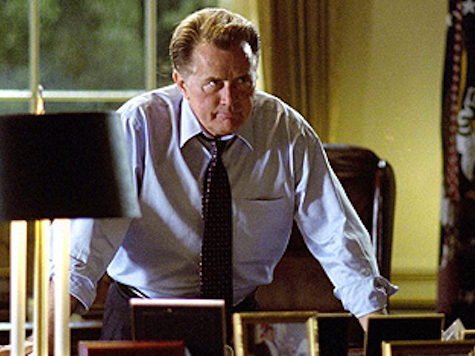 Dowd: Obama Should Talk to President Bartlet! 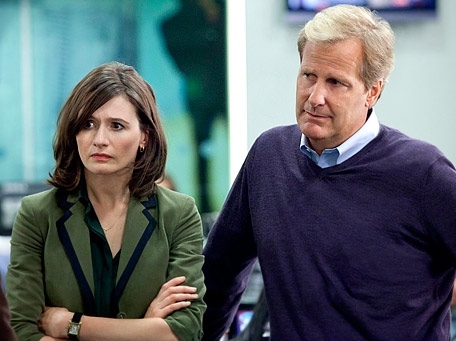 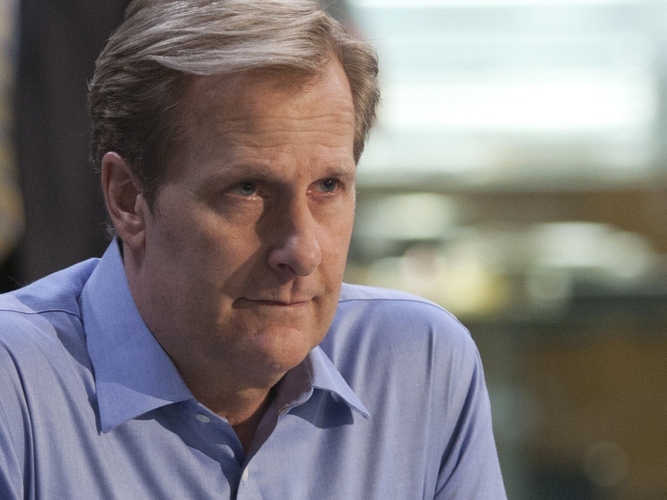 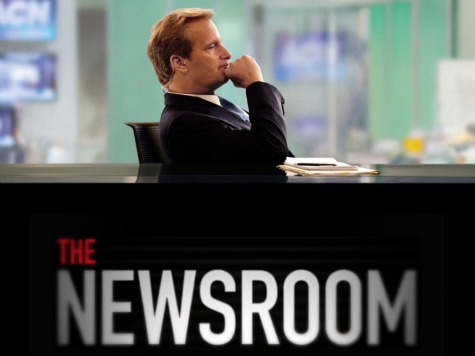 Aaron Sorkin’s “The Newsroom” on HBO mocked Andrew Breitbart, Big Government, and the Anthony Weiner story as tabloid journalism.